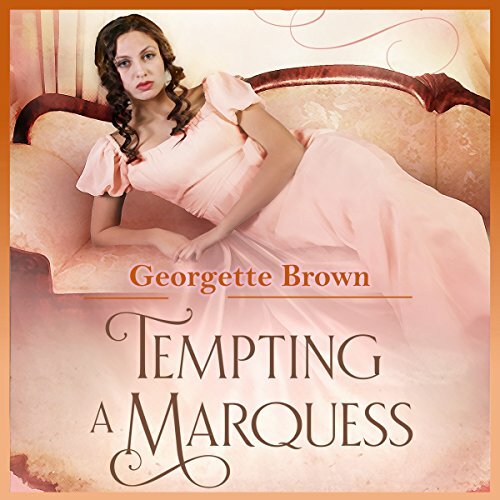 Showing results by author "Georgette Brown"
On the surface, Mildred Abbott is a proper Regency miss. But secretly compromised, she longs to explore the pleasures of the flesh. Engaged to an uninspiring sycophant, she asks the influential nephew of her patroness in debauchery to interfere and break her engagement. 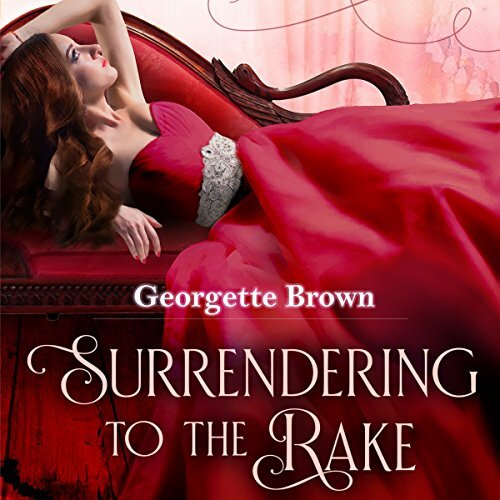 When her appeals to him fail, she decides to take a singular opportunity--a visit to the Chateau Debauchery--to experience one night of pleasure before she submits herself to a life of wedded dullness. For debt-ridden Deana Herwood, losing a hand of cards to the wealthy Lord Rockwell was bad enough. To settler her loss, she must offer her body to him for one night of pleasure. When she expresses her reservations, he offers an even more outrageous proposition. 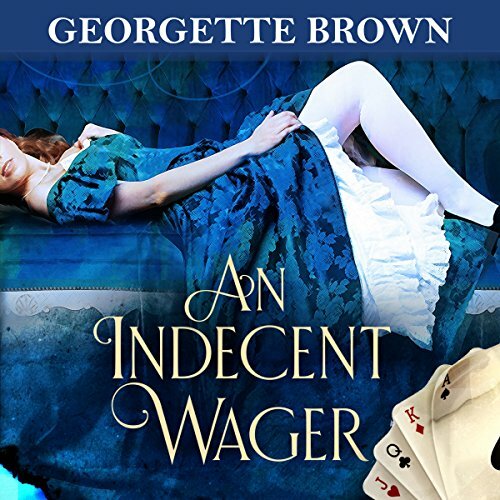 Can she win the wager or will her body succumb to the wicked attentions of Lord Rockwell? Determined to save her cousin from certain ruin at the hands a notorious rake, Miss Heloise Merrill impersonates her cousin and takes her place at the 'Chateau of Debauchery.' She intends to convince the rake - Sebastian Cadwell, Earl of Blythe - to turn his attentions elsewhere. Deprived of his intended guest, Sebastian decides to provide the meddling Miss Merrill a much deserved set-down. But when things take a decidedly hot turn, he finds he wants to go beyond a simple set-down. 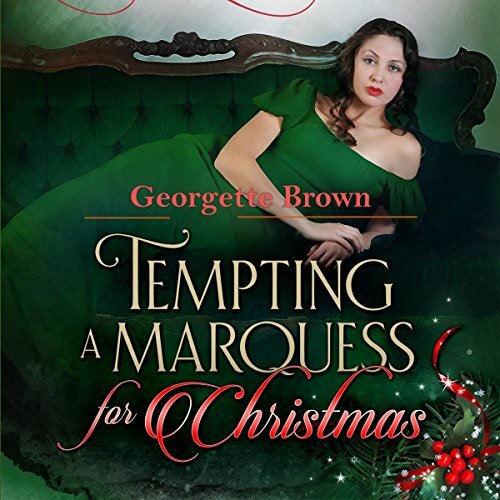 In this scorching-hot regency romance, the Marquess of Alastair has doubled the dowry he is providing Miss Abbott because the sooner she is married, the sooner she is out of his care - and his fantasies. To Mildred Abbott's dismay, her dowry is now attracting numerous unwanted suitors, and she has no interest in marrying. What she wants is an encore of her night at the Ch'teau Debauchery, where Alastair once fulfilled her most decadent desires.